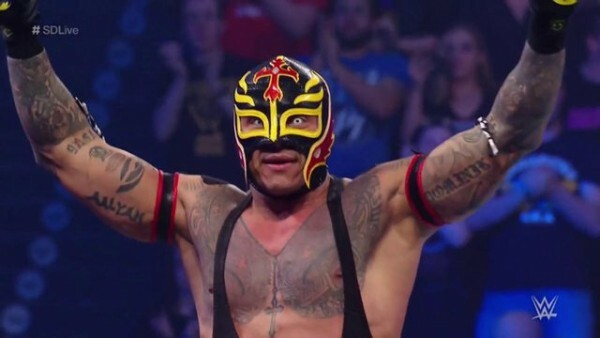 – Rey Mysterio was the latest star to jump to Raw in the Superstar Shakeup, but ran afoul of Lars Sullivan. 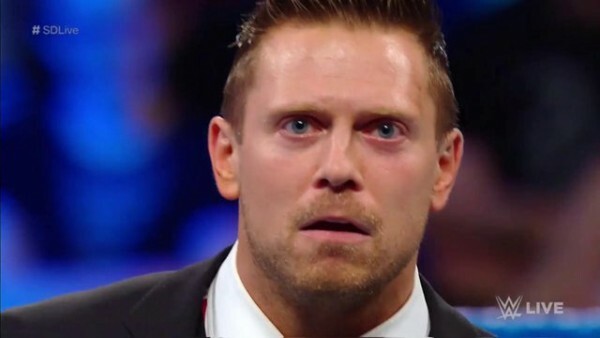 Mysterio came out on Raw to interrupt Elias and was announced as the latest member of the Raw roster. After Elias was run off, Sullivan came out and while Mysterio tried to fight back, he was quickly destroyed. It is worth noting that the announcing team treated Sullivan like he was part of the Raw roster, with Corey Graves saying that every Raw star should hope Sullivan is moved to Smackdown. 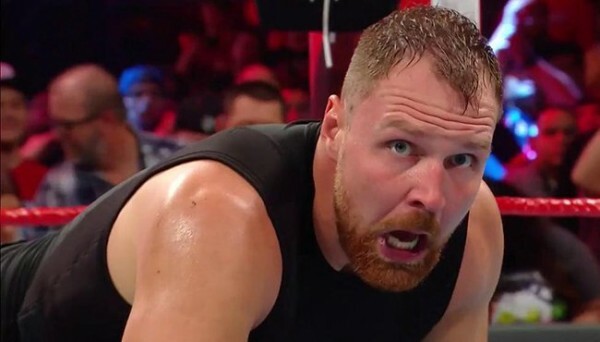 However, Sullivan appeared on both Raw and Smackdown last week, attacking Kurt Angle on Raw and then the Hardy Boyz on Smackdown.